It's a constant refrain among women: "I hate my hair" and "Yours is so pretty; I wish I had your hair." Is it because we're destined, as humans, to want what we can't have? Do we have unrealistic expectations? Do we need better education on how to style it? What's the real reason it's so easy, and probably even the default, to hate our own hair? To understand the problem, we posed the question to two of the industry's most prolific professionals today, Johnny Ramirez and Anh Co Tran, of the Ramirez Tran salon in Los Angeles. They've worked with thousands of women and have an unparalleled perspective on all different hair types and the complexities of hair in general. So keep scrolling to see what they had to say! So, as Mom likely taught you back in the day, sometimes the truth hurts, and you can't always get what you want. Both Ramirez and Tran agreed that the number one reason women hate their hair is because their expectations aren't realistic. Basically, you can't genetically alter your hair type, so there are limitations to what you can do with a cut, style, routine, or product. And it's the disconnect between the want and the reality that causes women to be dissatisfied with their hair. 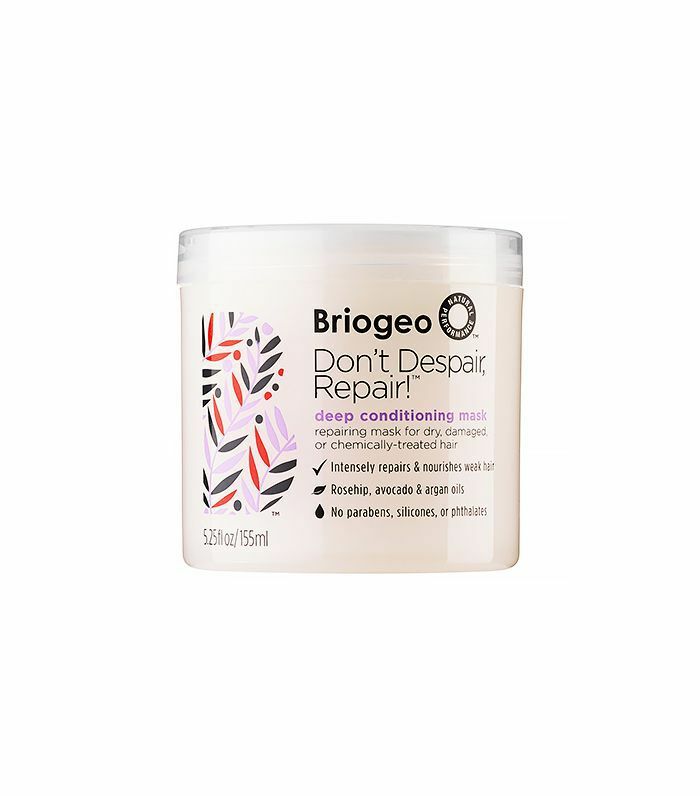 Says Tran, "Sometimes, clients cannot get their dream hair because their own hair cannot permit it, either due to the hair texture or conditions. Ramirez says, "It's a trying relationship, because women get set on having the hair of someone they're not. Like Gisele, or Rosie Huntington-Whiteley" (two of the ultimate hair goddesses, natch). "Not everyone can carry that particular hair color, due to their natural hair color, texture, or skin tone," he says. "These are all important factors that need to be taken into consideration." Though you may be dead set on getting your hair to look exactly like RHW's, working with a colorist or stylist who can tailor that desire to optimize the actual realities of your specific hair type, current color, and skin tone will be essential to achieving a level of satisfaction with your hair, instead of hating it. "I take my time with my clients, and it is mandatory for them to send me current pictures of their hair along with photos of their ultimate goal," says Ramirez. "We work together as a team to achieve or get as close to the look as possible. It takes a day and a vision!" However, genetic limitations aside, both experts also say that the condition of your hair is very important and can make a big difference in getting the hair you want. "A lot of women come to me with temporarily damaged hair, but they have this dream that they want [to achieve] that day. I won't create a drastic change on someone whose hair is fried or damaged from years of bleaching it the wrong way," he says. "I want the best for my clients and I want them happy, but I won't further damage their hair by applying bleach to hair that will break off. Women also go from one extreme to another often—blond to dark brown and back again. Your hair cannot take the abuse," he says. 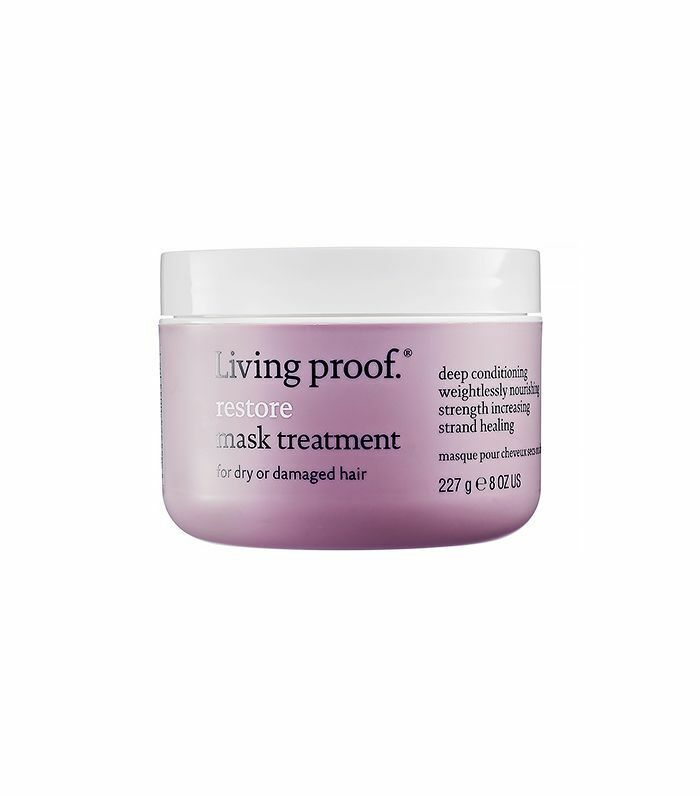 So something that's very important when it comes to loving your hair is taking good care of it, keeping it healthy, and avoiding excessive damage from heat styling. We included three of our favorite reparative deep hair masks for restoring some moisture and health to overprocessed hair, below! Ultimately, says Tran, it's important to give your hair the attention it needs in order to not feel like you hate it. "Sometimes, the feeling of hating your hair could have something to do with something that is going on in your life that is not allowing you to properly care for your hair. Hair is such a powerful part of one's person, and it can bring someone up with confidence, or vice versa. You have to get to know your hair to be able to identify what will make you happy with it and give it the attention it needs," he says. Keep scrolling to save your hair if it's on the dry and damaged side. Ask a Hairstylist: How Do I Switch Hairdressers Without It Being Awkward?